When you obtain a favorable court order, there is natural a level of vindication that a court has agreed with what you asked for. In addition, there is a sense of security that this set of papers give you: that the issue is resolved and the other person has to follow the order. Unfortunately, as we have seen many times in our decades of practice, people don’t always follow court orders. There is often a frustrating reality that if a person fails to follow an order, it is difficult to get immediate relief. There is no special “order enforcement” team that courts send out to ensure compliance. And if you contact the police to enforce an order, you will find that law enforcement is generally unwilling to assist in enforcing orders unless it is a protective order or there is some element of danger involved. Instead, the most powerful tool that a court has to enforce its own orders is the discretion it has to hold a person in contempt. In the context of family law matters, the basis of a contempt action arises when the other party refuses to comply with a court order. Some examples of non-compliance include failing to return the children after a visit, failing to allow visits, failing to pay child support, missing alimony payments, and refusal to turn over property. If the other party fails to comply with a court order, you should immediately contact an attorney to explore you options. One of the most effective paths to enforcing a court’s order is to file a motion for contempt. The North Carolina General Statutes grant courts the discretion to hold a non-compliant party in civil contempt for violating an order that remains in force. After the complaining party demonstrates that another party to an order has failed to comply with an order, that party has the burden to show the court why he or she should not be held in contempt. Ultimately, if the court finds that the party has failed to pay child support or perform a court ordered act, the court can order the party to jail.. This imprisonment order must include “purge” provision, which explains what the person must do to satisfy the court. 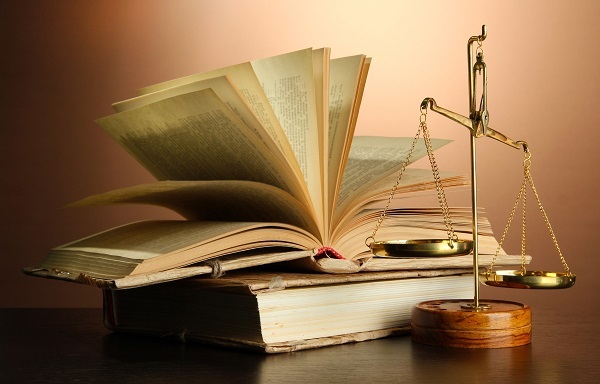 If you have a court order that is being ignored, you should contact an attorney. New Direction Family Law has more than twenty years of experience representing parties in North Carolina divorce, child custody, and child support cases. We know that you and your children are relying on these hard-fought court orders and want to help you enforce your legal rights. We serve Wake, Johnston, Lee, Harnett, Cumberland, Nash, Granville, Franklin, and Durham counties. Call our office at (919) 719-3470 to schedule an appointment, or contact us at our website.